Internationally renowned Professors David Kerr and Nick La Thangue started OCB from the laboratories of the University of Oxford in 2012. Their aim was to discover and develop biomarkers using screening platforms to advance personalised medicine within oncology, specifically colorectal cancer and its treatments. 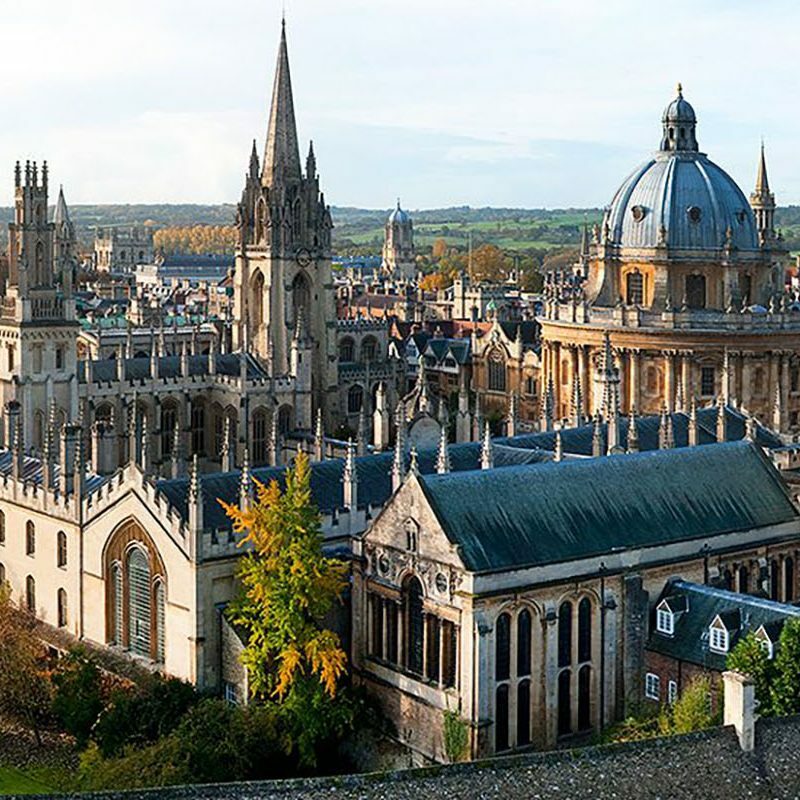 Since then, we have built a world class development team consisting of industry professionals, leading scientists and oncologists, retaining strong links to Oxford University. Together we have developed pioneering biomarker technology products that put each individual patient at the centre of cancer treatment. 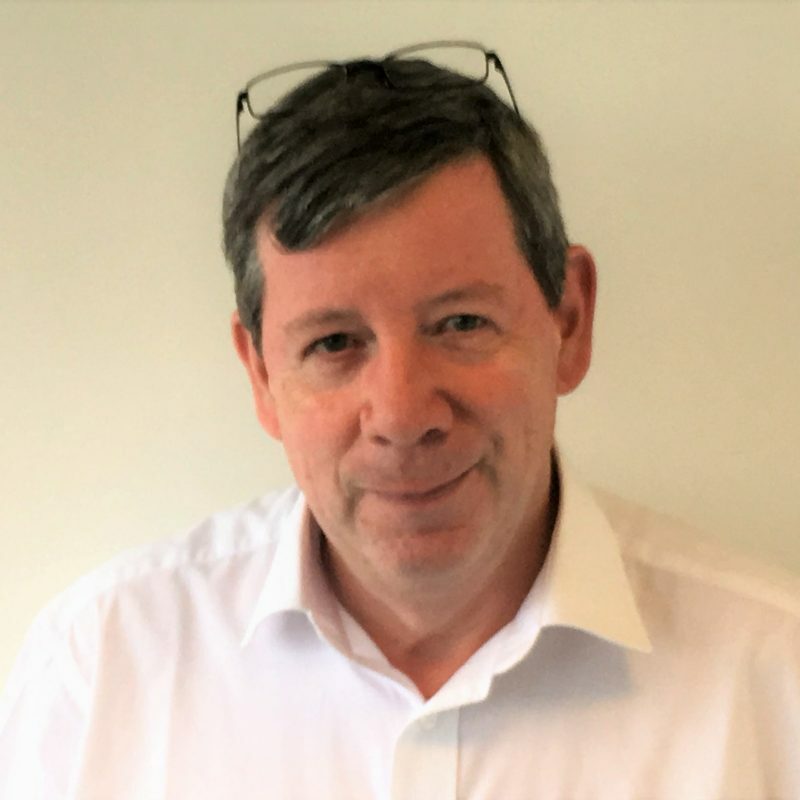 David brings 36 years of applied healthcare experience to Oxford Cancer Biomarkers, applying a focus on technology translation to improve standards of care with optimal health economic outcomes. 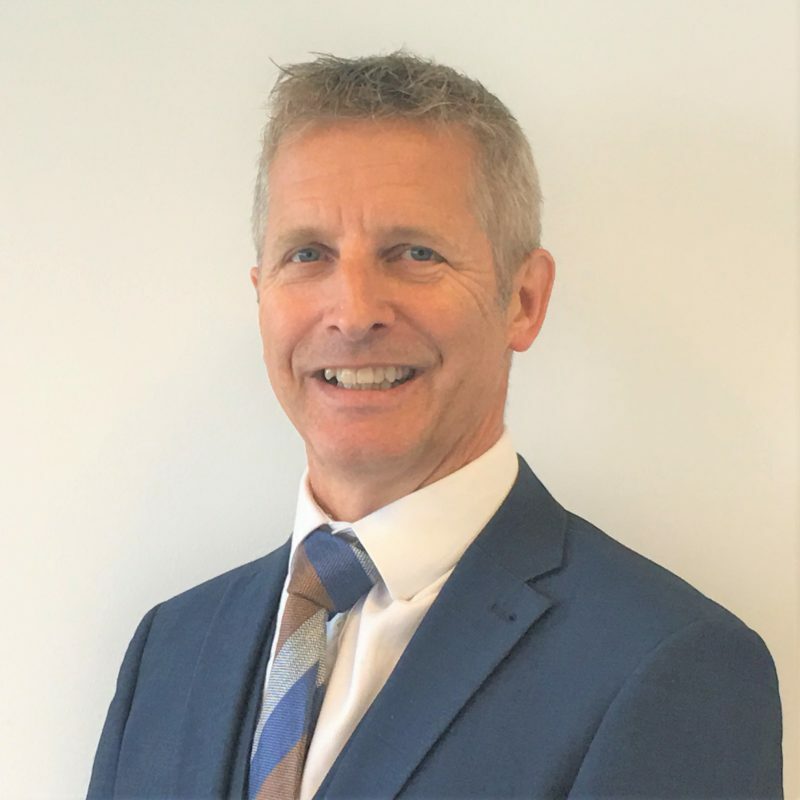 David’s previous role was Senior Vice President of Innovation and Development of the BioCIty Group, where he led the successful launch and growth of MediCity, supporting new business creation and growth to harness scientific innovation to address global health and wellbeing challenges. 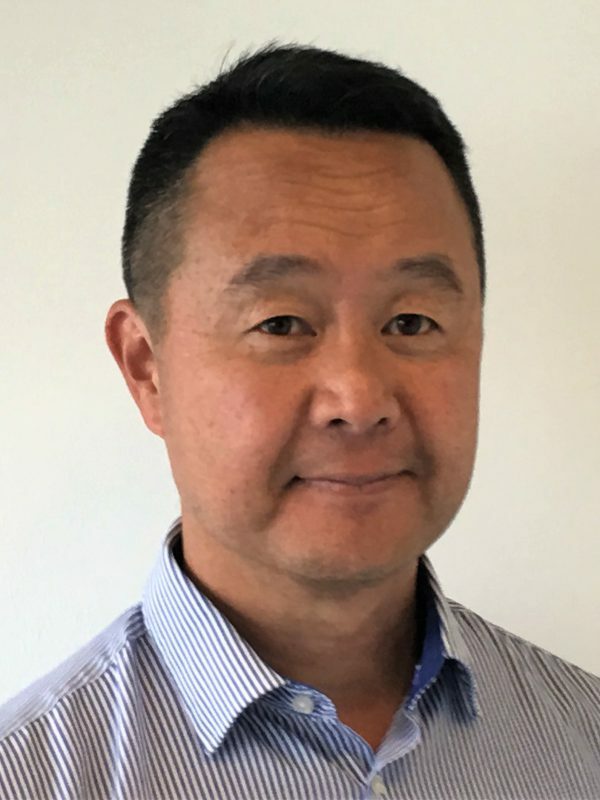 His primary experience was gained as a Biomedical Scientist within the UK National Health Service and in implementing clinical diagnostics innovation within Amersham International and Johnson & Johnson. He has led start-ups, including Oxonica Healthcare, an Oxford University spin-out, applying nanotechnology in the development of advanced medical devices and has advised many successful businesses on innovation and growth strategies. As the CEO of ventures developing disruptive innovation within Philips, David led pro-active healthcare and personalised medicine businesses with a focus on oncology. David directly promotes healthy lifestyles through sport as a coach and Great Britain Cross Triathlon age-group athlete. Nick is a founder of OCB and Professor of Cancer Biology at the University of Oxford. 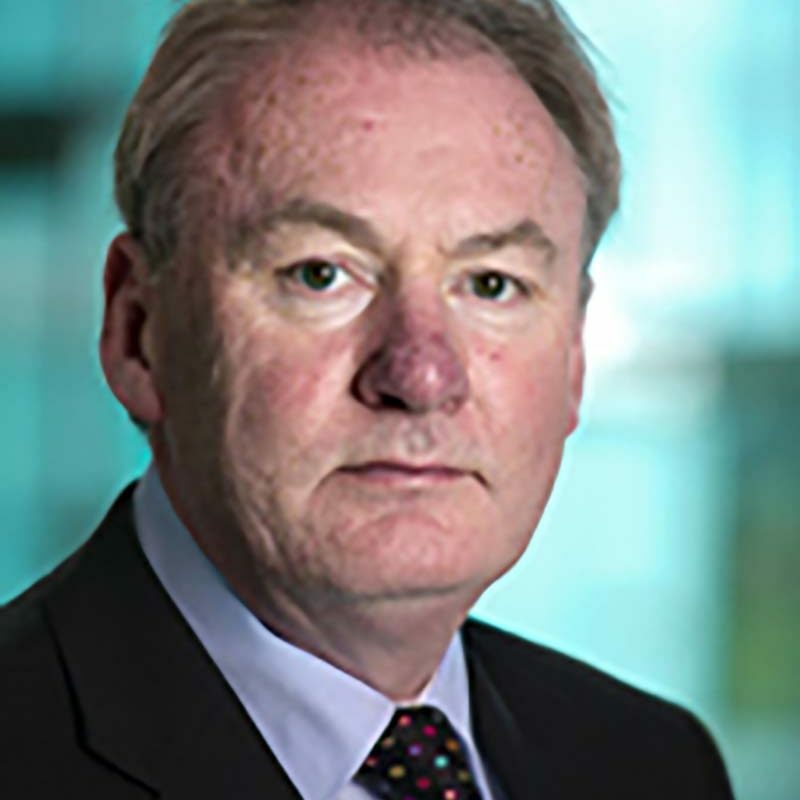 He is a Fellow of the Royal Society of Edinburgh, a Member of the European Molecular Biology Organisation (EMBO), a Fellow of the Academy of Medical Sciences, a Fellow of the Lister Institute and Professorial Fellow at Linacre College Oxford. 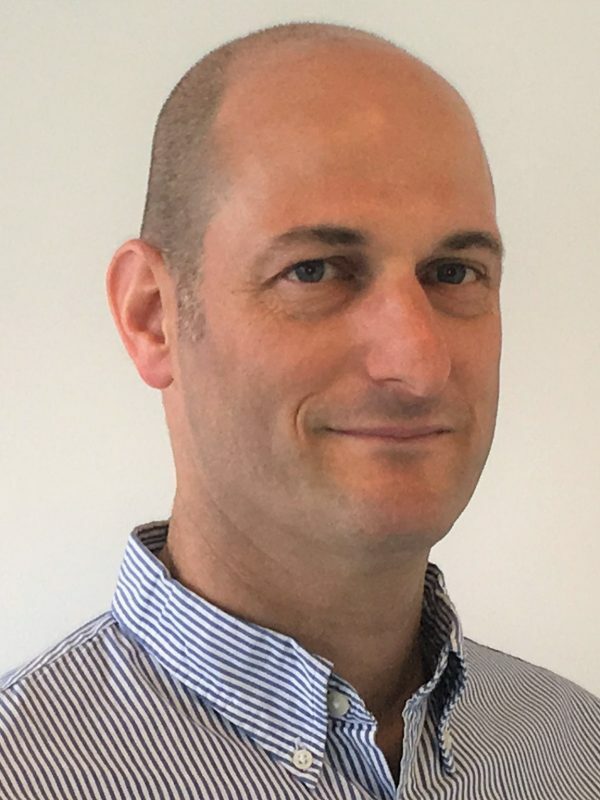 Nick has founded several companies, including Prolifix and Celleron Therapeutics, and more recently Oxford Cancer Biomarkers, and has considerable experience derived from the biotechnology and pharmaceutical sectors. He served as Chief Business Development Officer and Chief Scientific Officer of TopoTarget, and engineered the IPO on the Scandinavian Stock Exchange. David is a founder of OCB and Professor of Cancer Medicine at the University of Oxford, where he has worked with colleagues to build a new Institute for Cancer Medicine and Cancer Hospital. David has an international reputation for the treatment of, and research into, cjolorectal cancer and the quality of his work has been recognised by the award of several international prizes and the first NHS Nye-Bevan award for innovation. David has made a significant contribution to reforming the NHS as a Founding Commissioner for Health Improvement, Chair of the National Cancer Services Collaborative, instigator of the Department of Health’s networked approach to clinical cancer research and he developed a 20 year plan for the future of the NHS in Scotland, the “Kerr Report”. David was elected Fellow of the Academy of Medical Sciences in 2000, Honorary Fellow of Royal College of General Practitioners in 2007, appointed Commander of the British Empire in 2002 and was elected President of the European Society of Medical Oncology in 2010. 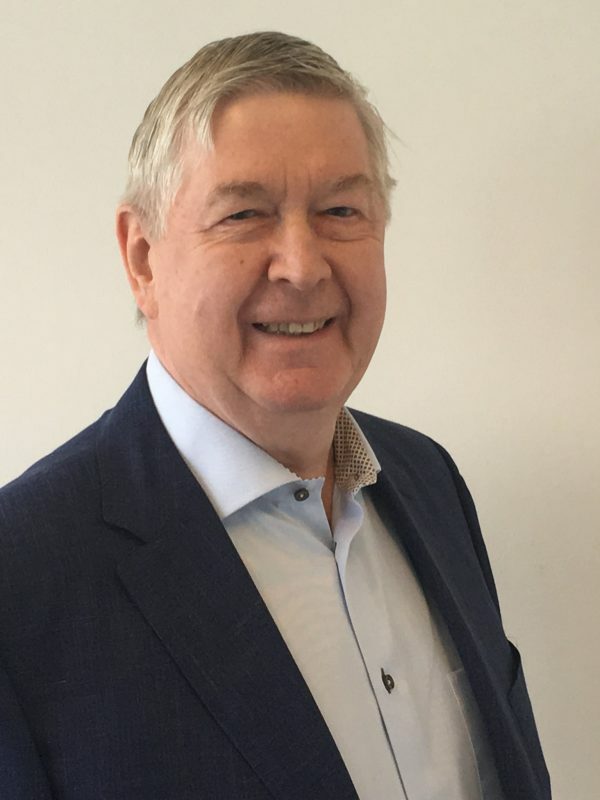 Currently, David is chairman of TranScrip Partners LLP, base4innovation Ltd and Kirkstall Limited and was previously chairman of BioAnaLab Ltd and a non-executive director of Cobra Biologics plc. Until 2005, David was CEO of Xenova Group plc, a LSE and NASDAQ listed oncology-focussed drug discovery and development company. Prior to joining Xenova, David was President of Syva Company, a medical diagnostics business based in San Jose, California. Earlier, David worked for ICI Pharmaceuticals (now AstraZeneca), during which time he oversaw the launch of Cellmark Diagnostics and its identity and forensic testing business “DNA Fingerprinting”, and, for 14 years, he worked for Boehringer Mannheim GmBH (now part of Roche) in Europe and the Far East. 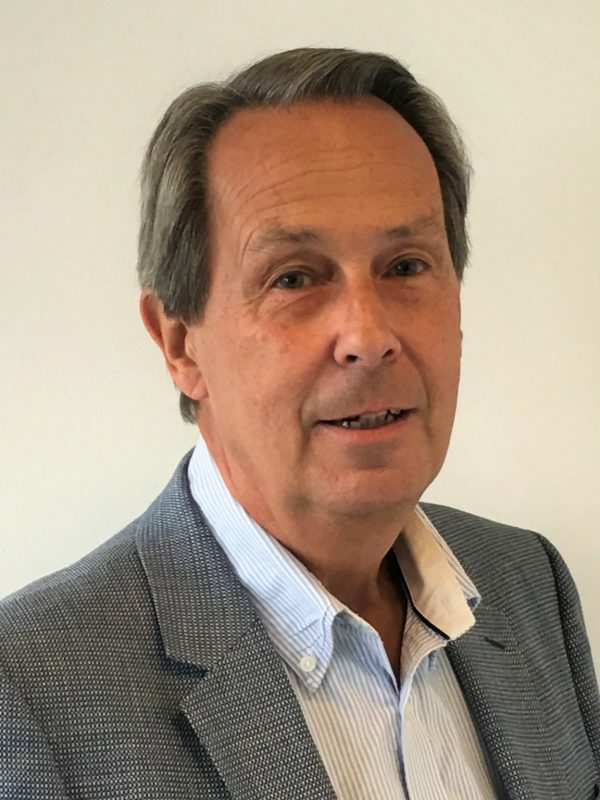 David is an Honorary Fellow of Brunel University, a previous member of the Emerging Enterprise Council of EuropaBio and of the Bioscience Leadership Council until 2004. David chaired the European Working Group of the Bioscience Innovation and Growth Team charged with setting out a 10 year agenda for developing the UK’s bioscience industry. Matthew Frohn is a partner at Longwall Venture Partners LLP. Longwall manages two funds and invests in innovative, UK based, early stage companies in the healthcare, science and engineering sectors. Matthew has a DPhil in Biochemistry from Oxford University. Chris Towler holds a doctorate in Biochemistry and has worked in both academic and commercial fields. During 23 years with Glaxo and Glaxo Wellcome, he led the development of three major new medicines and held senior international positions in Project Management and Regulatory Affairs. He subsequently moved to Imperial College London where he held a number of senior roles in the university’s management team. In 2008, he moved to Oxford University to head up a newly-formed team responsible for investing university funds in its spin-out companies, a post he held for 7 years, Chris is currently a Director or Board Observer for 4 of the university’s spin-outs. Dean Slagel has 23 years of biopharmaceutical industry and venture investing experience and an MBA from ENPC Business School, Paris. After a global marketing management position at Tillotts Pharma, he spent 10 years with Ferring in global operations and global business development management. He has led Esperante since 2004, building an investment portfolio of up to 21 companies across North America and Europe. During this period, Esperante completed two successful exits (Thiakis and Pinnacle Biologics) and an IPO (Cara). In addition to OCB, Mr Slagel is currently a Board Director of Altacor, Atox Bio, Cara Therapeutics, Canbex Therapeutics and Haemostatix. Anders Boman was previously a Portfolio Manager at Oxford University Innovation where he managed investments in a portfolio of 116 companies. 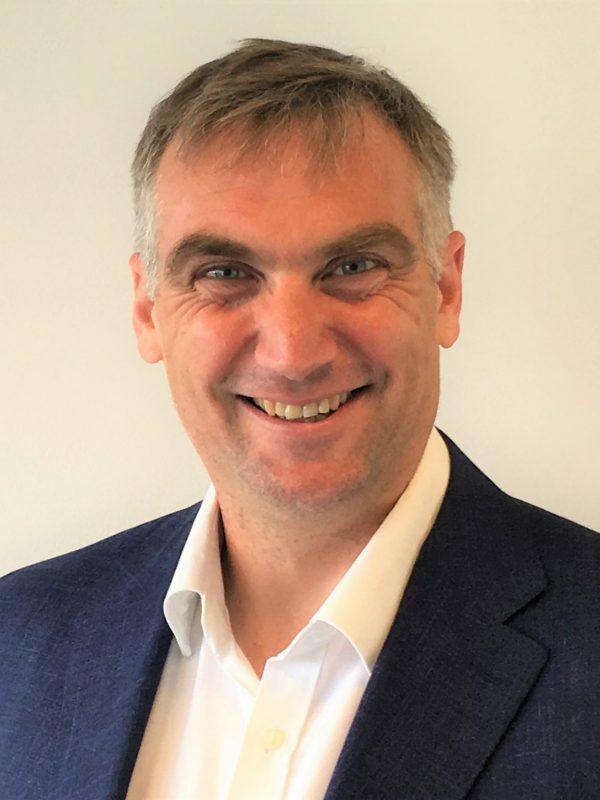 Anders has over 25 years’ industry experience working for Boeing, Airbus and Telstra in Australia, and as the Queensland Business Group Manager at Ball Aerospace. He has also served on 39 boards of venture capital funded companies. Anders holds a MSc in Electrical Engineering from Lund University, an MBA and Master of Business in Applied Finance from Queensland University of Technology. He is a non-executive director of Oxford Vacmedix UK Ltd. He is also Chairman of Cognibotics AB and Chairman of Fieldly AB in Sweden.